Call 0161 914 5522 to Discuss this Unique Opportunity further. Would You Like To Run Your Own Successful And Highly Rewarding In-School Tutor Business With The Potential To Earn A Significant Income ? Yipiyap have developed a unique approach to the provision of intervention in school through harnessing the talents of high achieving gap year students. Yipiyap tutors support primary and secondary pupils who require extra help in Maths, English and Science. To find out how we can help you start your own profitable business call Yipiyap on 0161 914 5522 OR download our Prospectus by filling in your details in the Download Prospectus form. DOWNLOAD FREE the Yipiyap Franchise Prospectus Download our FREE Prospectus to find out how we can make a big difference to your life. Fill in the form below and click submit. Change Your Life and Contact Yipiyap Now!! 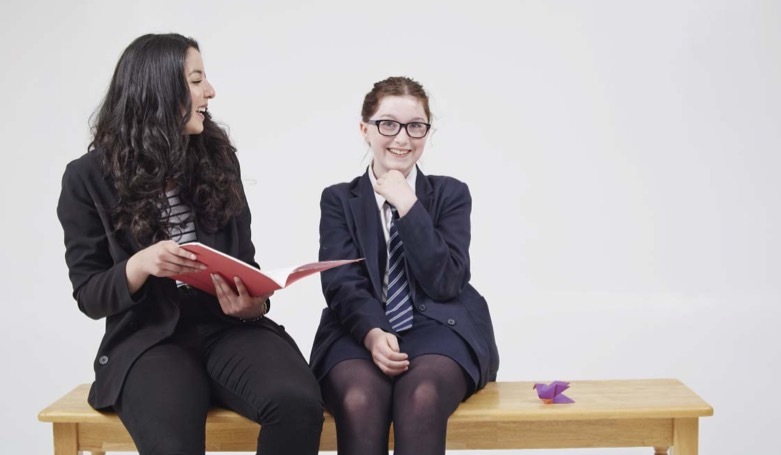 Yipiyap is built on the ethos that children often benefit hugely from a relatively small amount of individual attention and that lack of confidence is often the basis for underachievement. Research shows peer mentoring to be a highly effective way to support children’s academic progress.